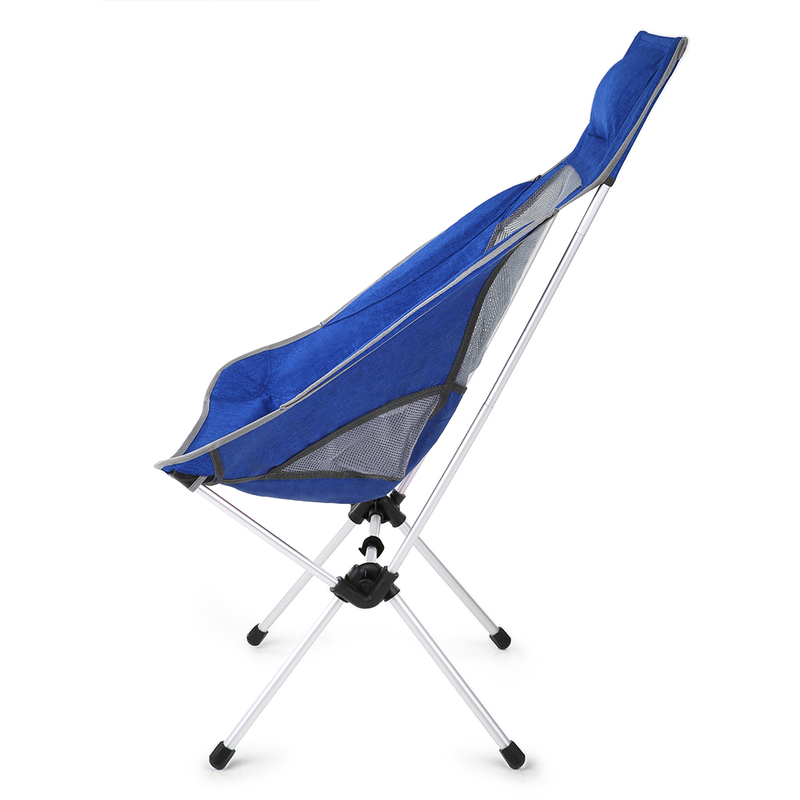 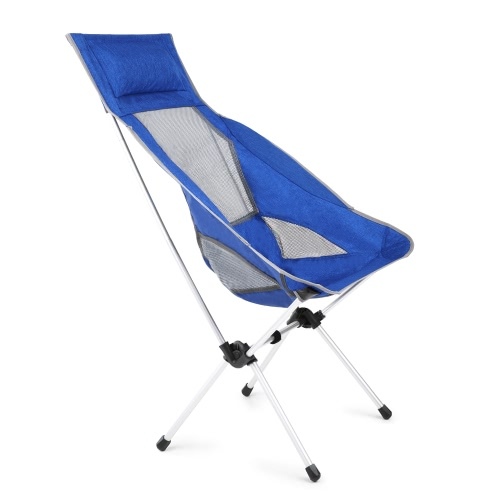 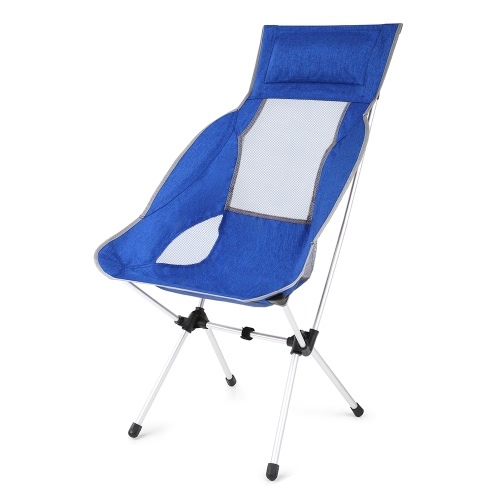 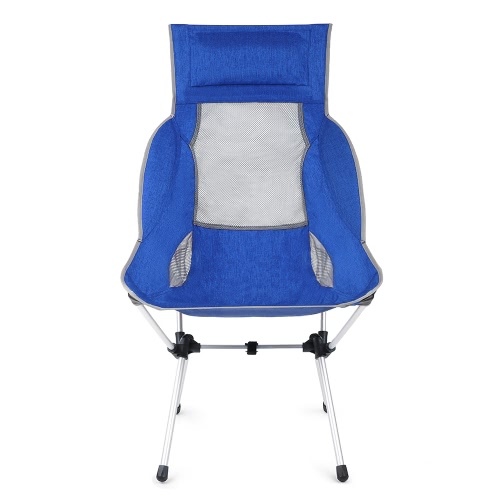 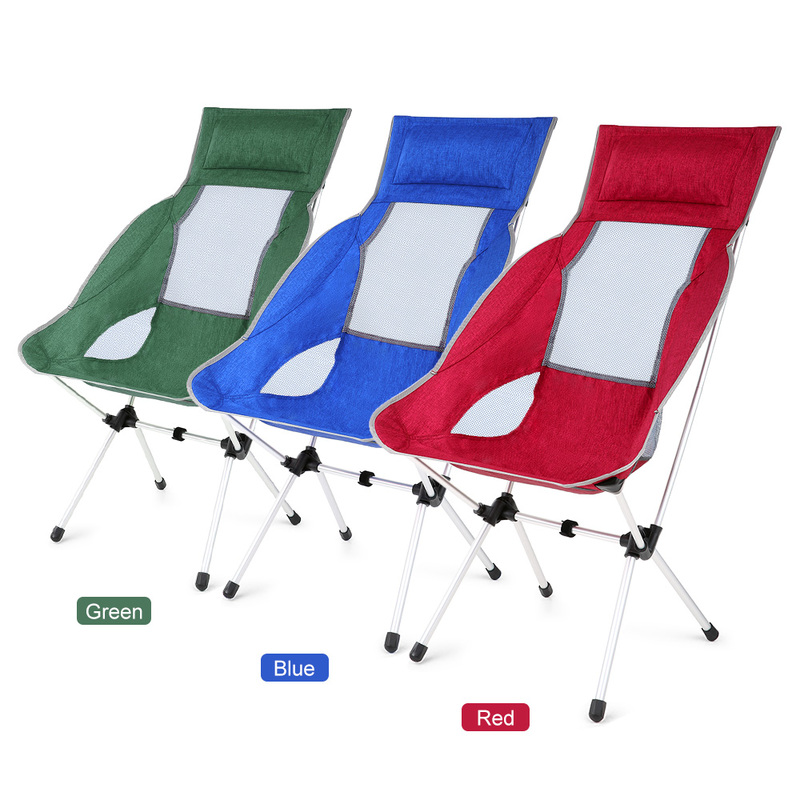 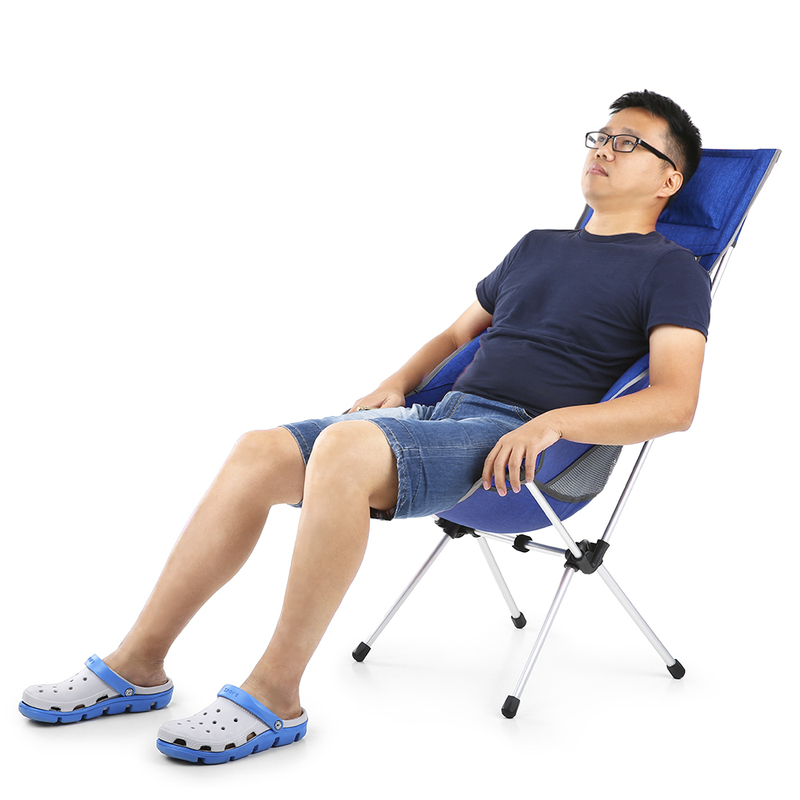 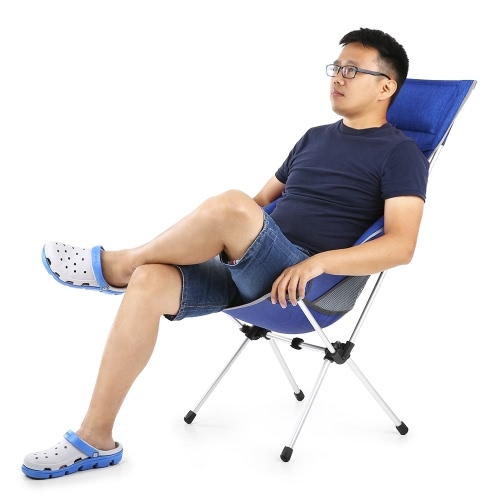 This camping chair is made from high quality oxford cloth and aluminum alloy frame, very strong and comfortable. 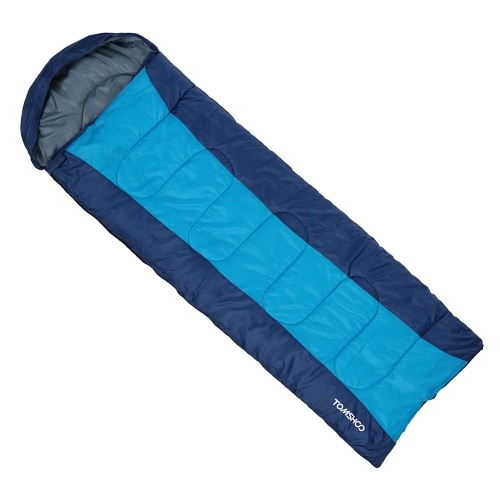 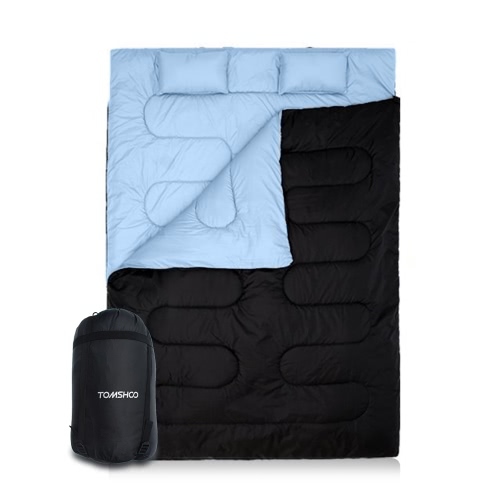 It features mesh back and integrated pillow to make you comfy and relax yourself. 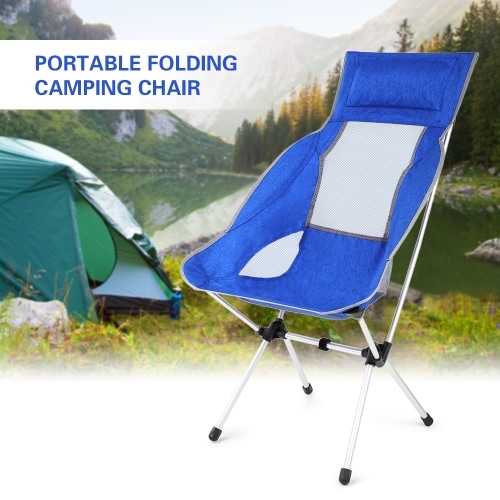 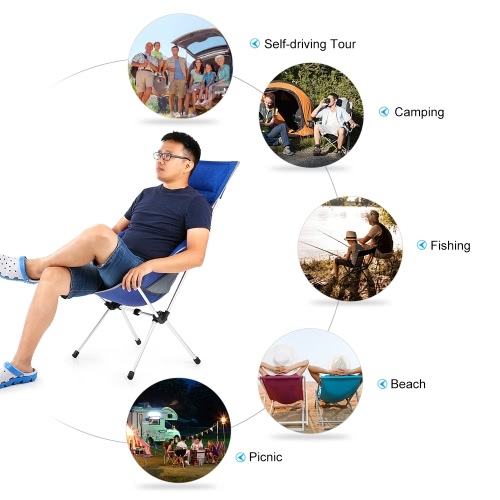 This chair is foldable into the included carrying case, lightweight and portable, great for outdoor camping, hiking, fishing, mountaineering, picnic, campfires and other activities. 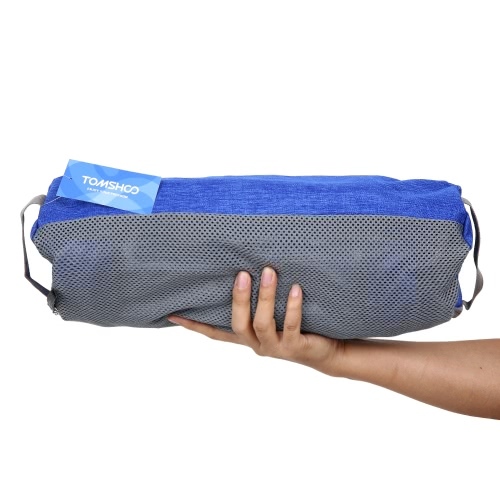 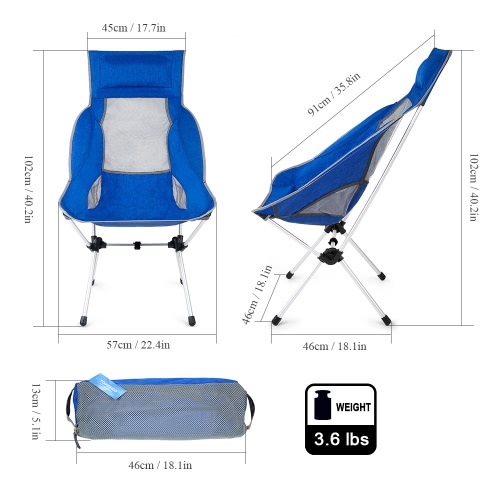 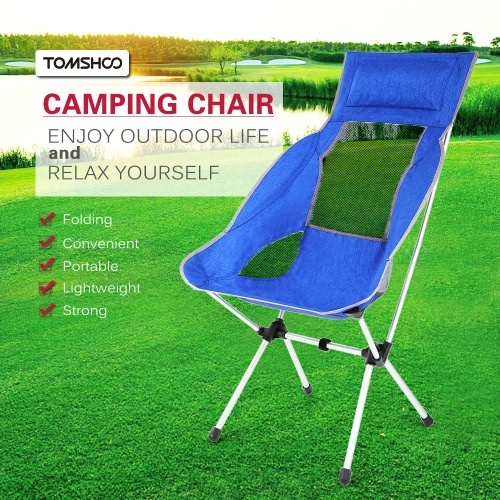 ULTRALIGHT YET STURDY: Made of ripstop oxford cloth with high-strength 7075 aluminum alloy frame, TOMSHOO camping chair weighs only 3.6lb which can hold up to 330lb (150kg). 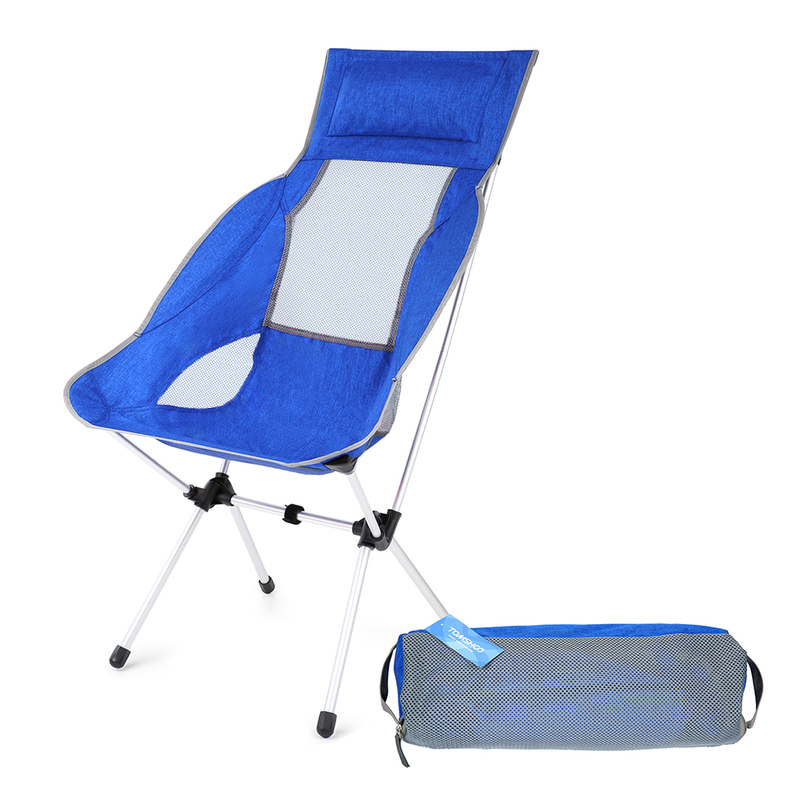 SUPER COMFORT: High back and integrated pillow provides full support to your back and head so you can relax yourself and take a nap. 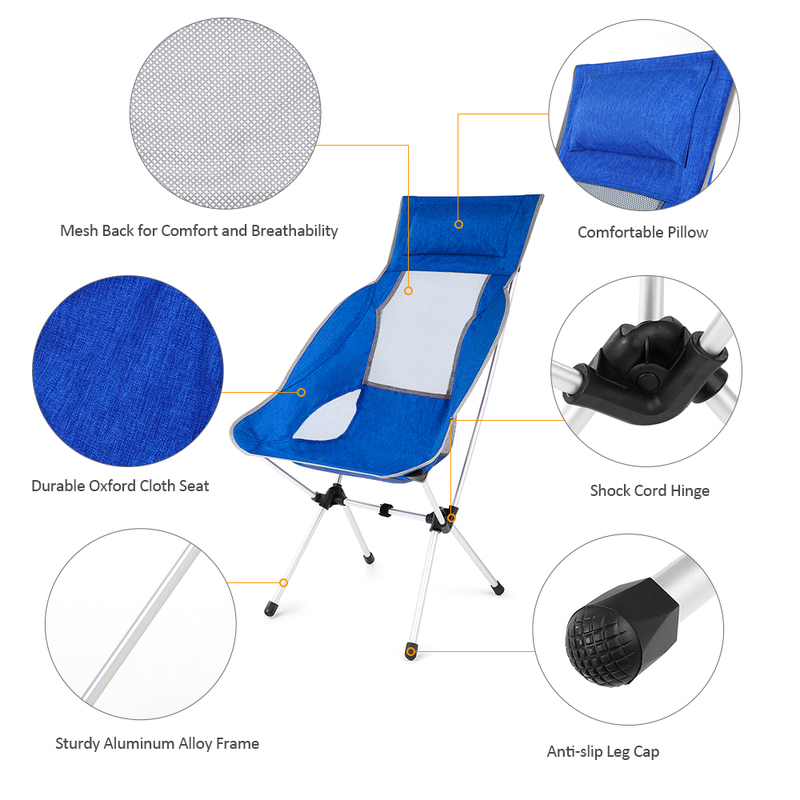 Breathable mesh net makes you feel comfortable and cool. 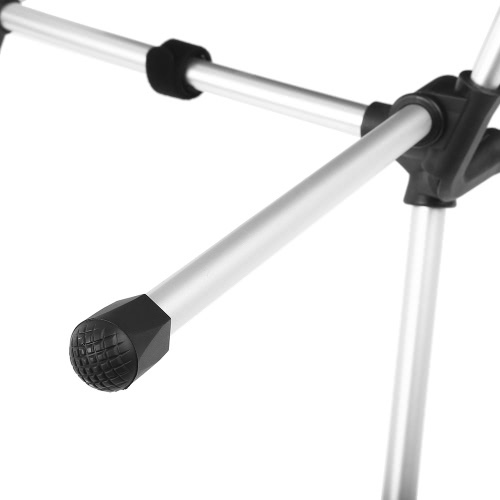 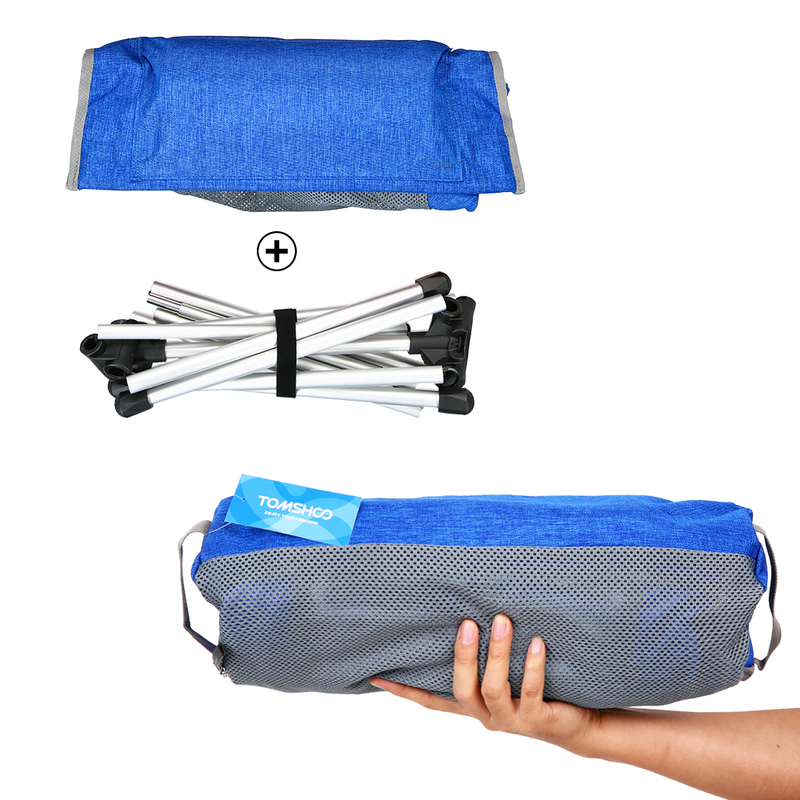 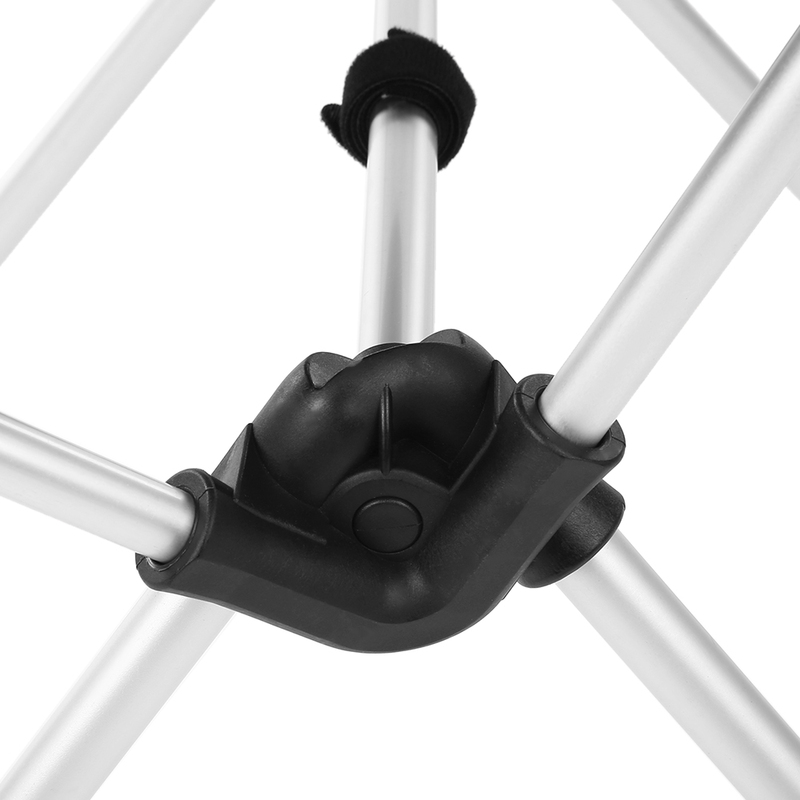 EASY SETUP: Aluminum shock-cord pole makes the chair easy to assemble. 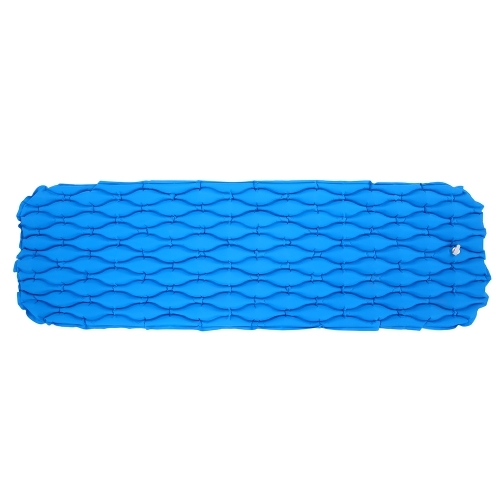 Anti-skid leg caps provide extra stability. 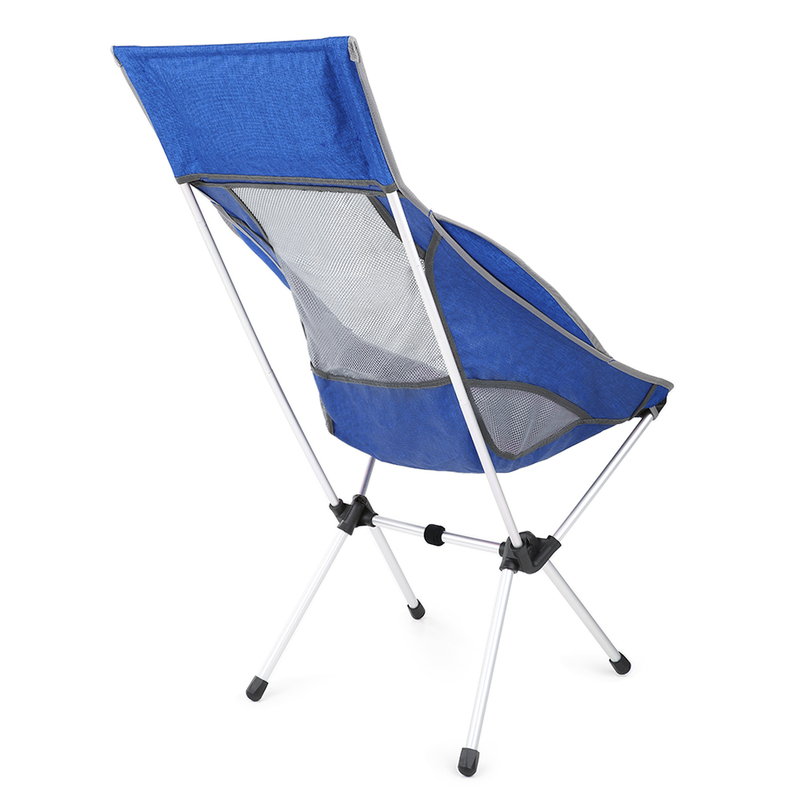 FOLDABLE & PORTABLE: The seat and the frames are foldable into a compact size, the fastener strap can hold the parts together when collapsed. 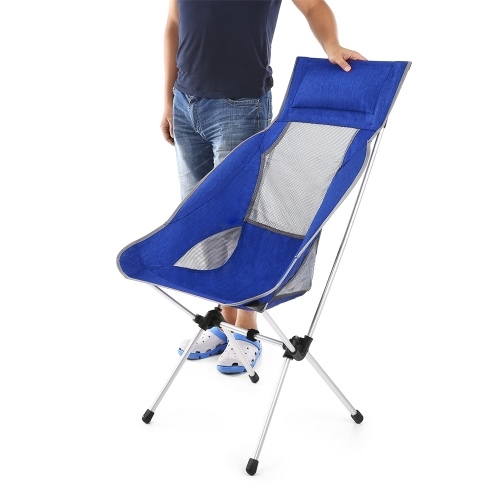 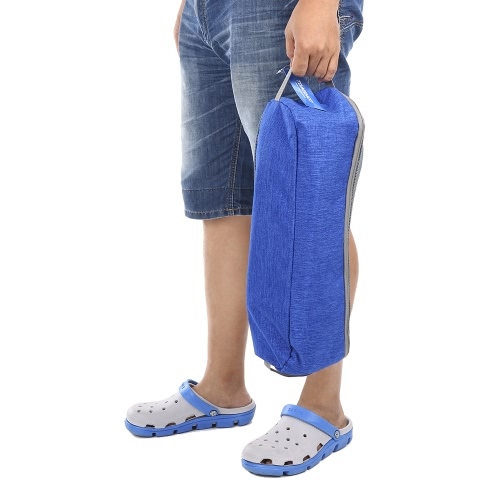 This folding chair also comes with a carrying bag which makes it convenient for storage and transport. 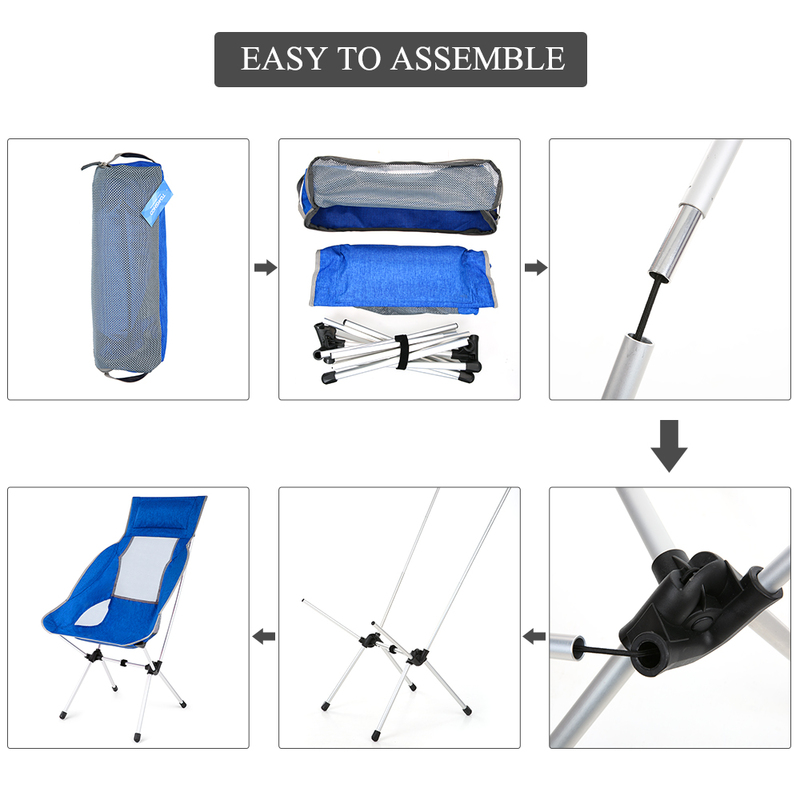 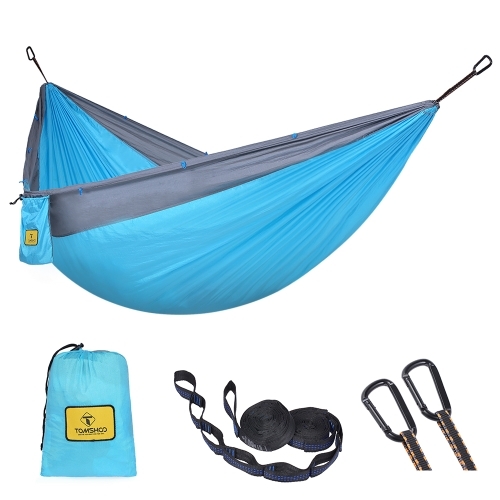 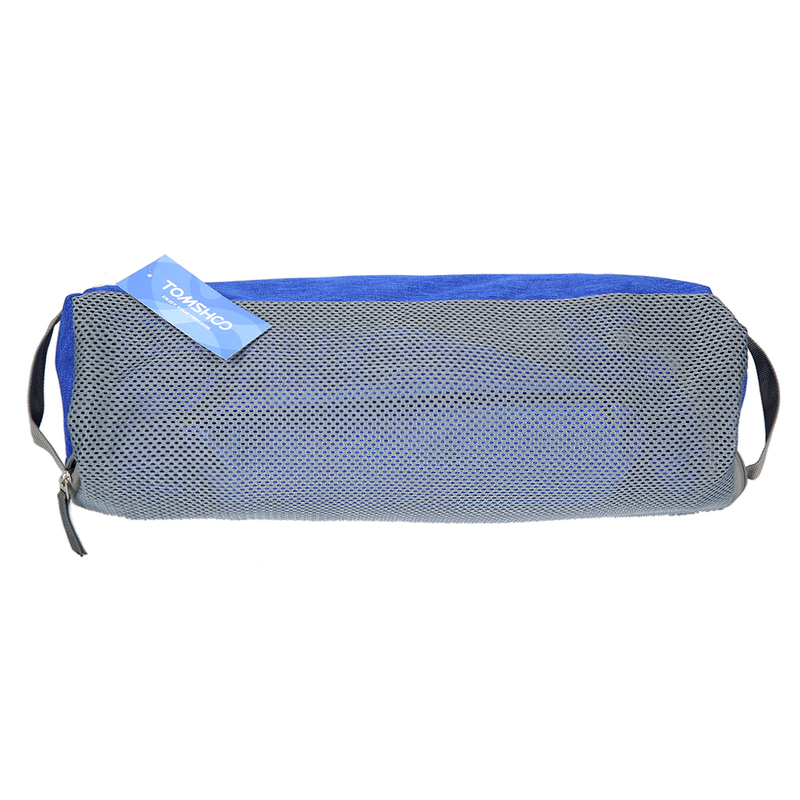 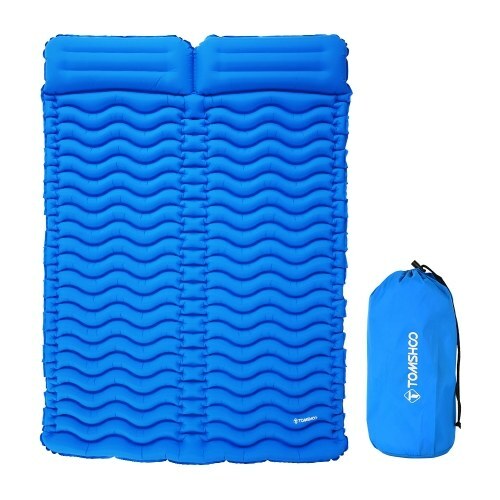 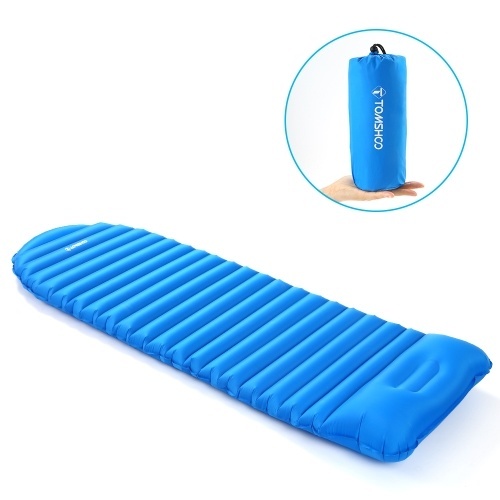 VERSATILITY: Good choice for Camping, Hiking, Fishing, Mountaineering, Picnic, Beach, Barbecue, Campfires, and so on.